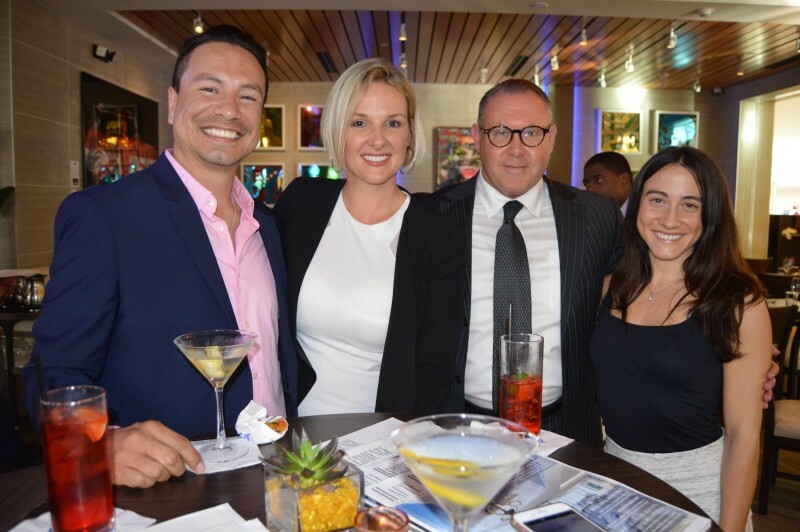 Haute Residence hosted its second happy hour in an ongoing series of networking events bringing together brokers, buyers, developers and designers under one roof to connect and come together. 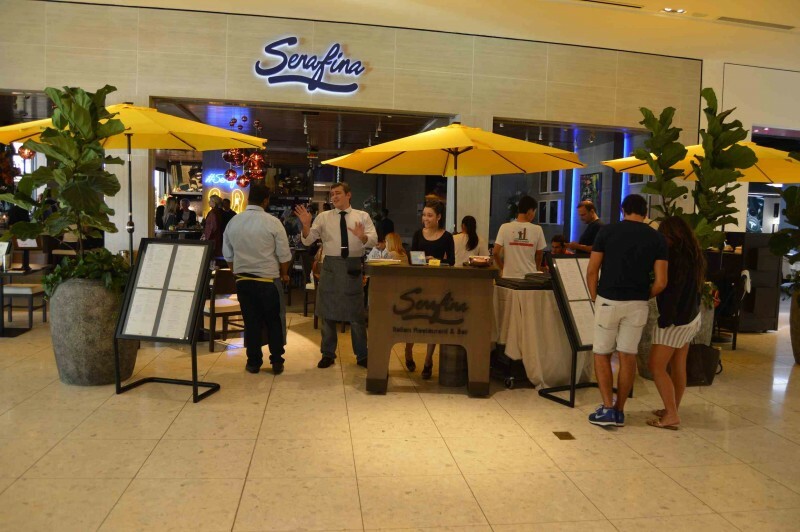 This time, they took to the brand-new Serafina Miami located in the flawless New Wing area of the famed Aventura Mall with partners FlexWheels and Pernod-Ricard. Guests entered the trendy space highlighted by the signature LED Serafina Angel Wings and were greeted with delicious cocktails from Absolut Elyx and Avión Tequila crafted by Serafina’s expert bartenders. Cocktails included the Elyx Perfect Martini, Elyx Spritz, Elevated Margarita with Avión Silver and the Paloma, made with Avión Silver, fresh lime juice and grapefruit soda. 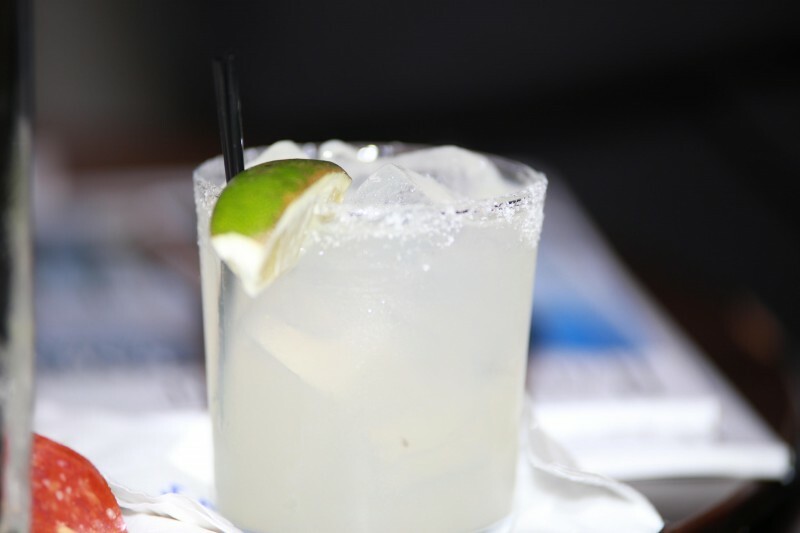 Complementing the inventive libations, Serafina passed around gourmet Italian bites for guests to eat. 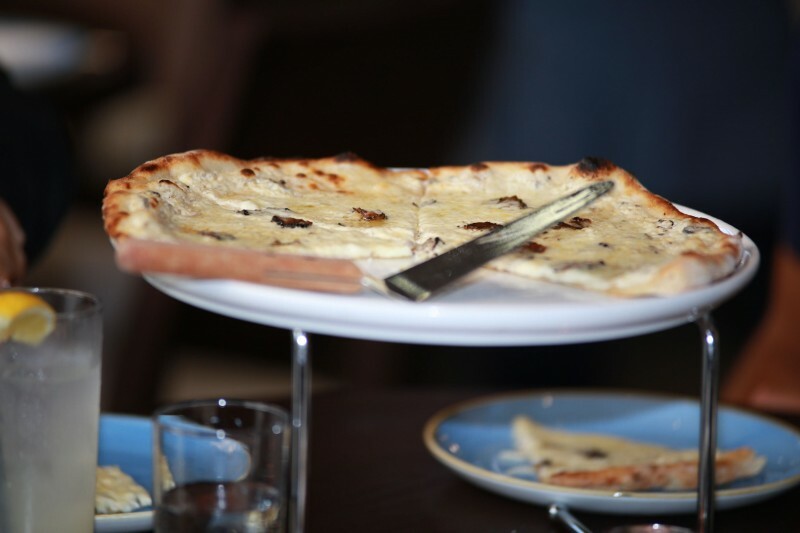 They munched on bite-size porcini ravioli, fresh bruschetta, Caprese skewers and so much more, giving guests a small taste of some of the famed Italian restaurant’s signature dishes. 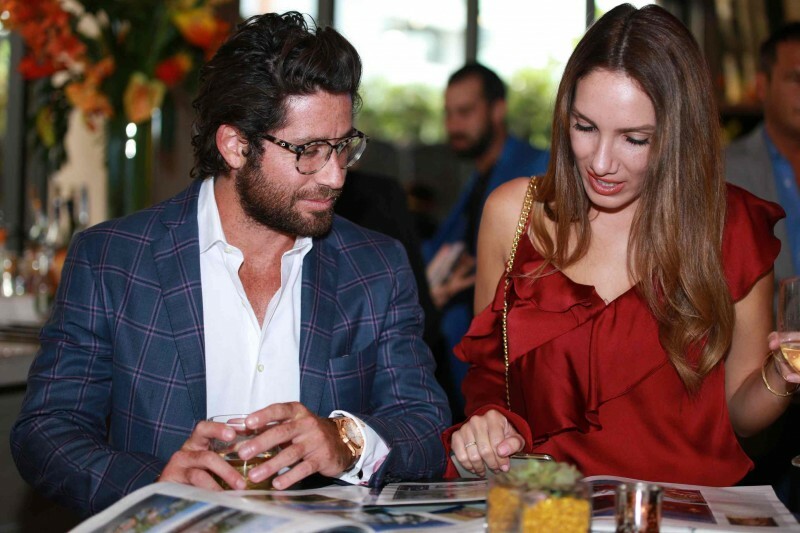 Guests enjoyed the beautiful atmosphere, delicious drinks and gourmet bites as they mixed and mingled throughout the space discussing real estate trends, the Miami market and abroad and exciting upcoming projects. 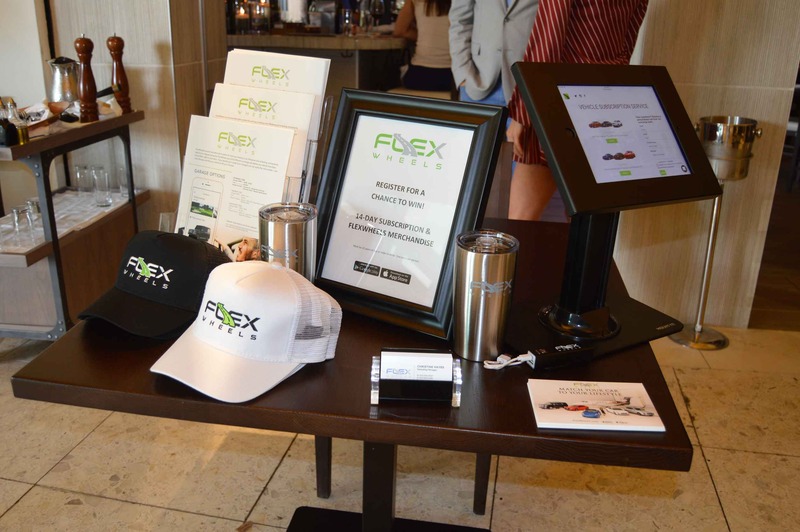 At the end of the rainy afternoon, the sun came out to shine down on the jovial party, creating the perfect end to a wonderful evening of networking and fun in North Miami. 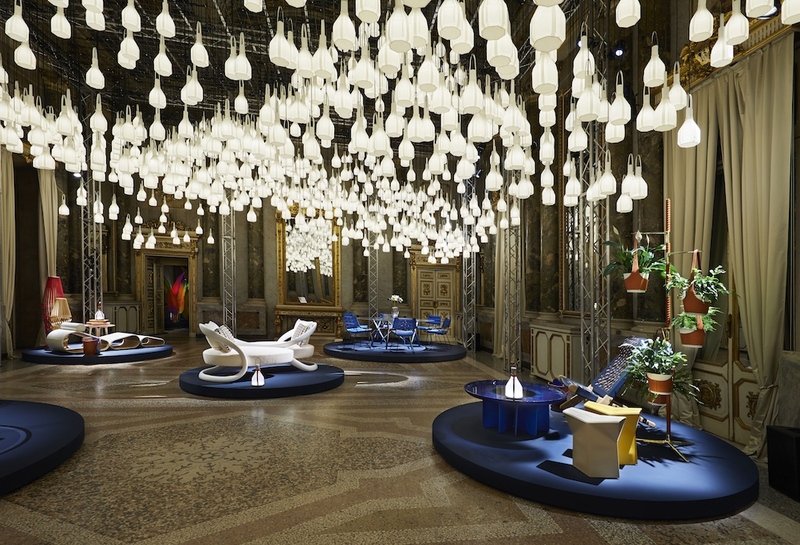 Haute Residence is a luxe digital platform for real estate and interior design connoisseurs. 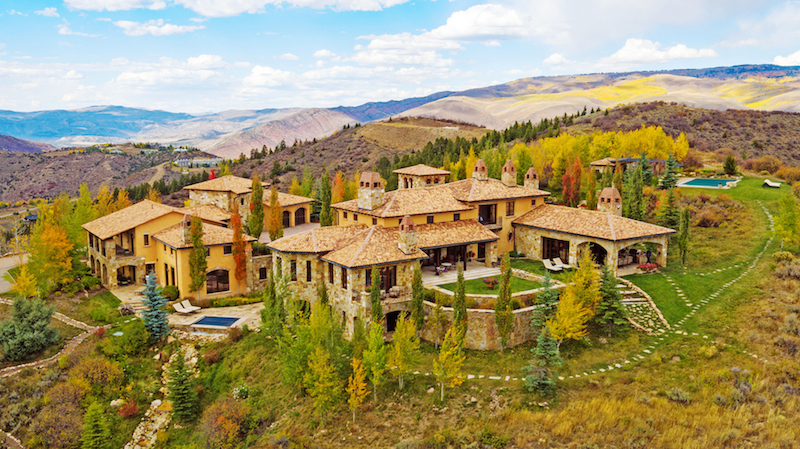 As a leading real estate, design and architectural platform, Haute Residence connects affluent readers with the most powerful and renowned agents, developers and designers. 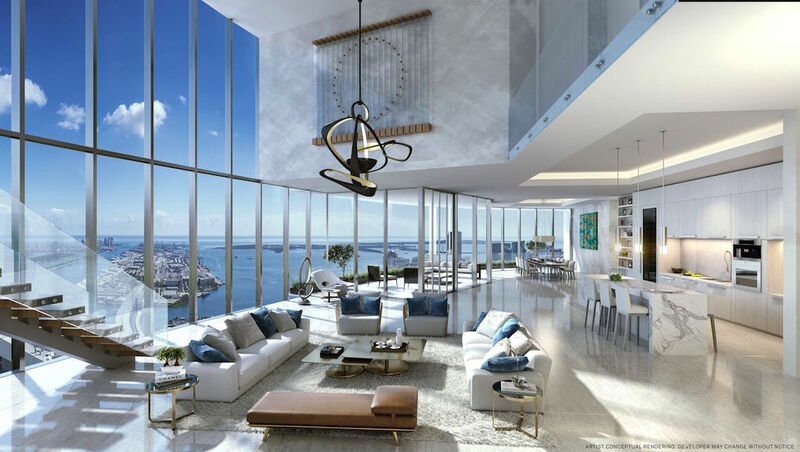 The elite, expert-curated platform offers the latest in real estate and design news, showcasing the world's most extraordinary residences and projects on the market. Subscribe to get the latest Haute Living Real Estate Network news delivered straight to your inbox.